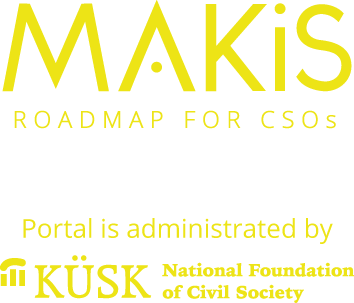 Interested in news, articles, reports and analyses on the Estonian civil society? Join the monthly newsletter! Since May 2018, the Network of Estonian Nonprofit Organizations (NENO) publishes a fresh monthly newsletter in English, focused on the Estonian civil society. A similar newsletter is published weekly in Estonian and biweekly in Russian. 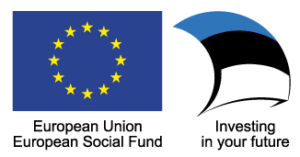 The Good Citizen monthly newsletter will include news, articles, reports and analyses on the Estonian civil society – everything an active citizen might be interested in. Plus an occasional photo of one of the dogs in the NENO offices. You couldn’t resist a cute photo of a dog, could you? So please give us any feedback on information you would find useful in such a newsletter by mailing us at info@heakodanik.ee, share this with your friends and of course, subscribe to the newsletter.